Xiaomi after falling to #2 spot as the smartphone maker, is back on their usual stuff of introducing budget gadgets. 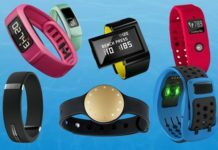 Back in July the company announced Mi Band as the first fitness and sleep tracker but now the company has introduced Mi Band 1S powered with latest addition as the optical Heart Rate monitoring technology. 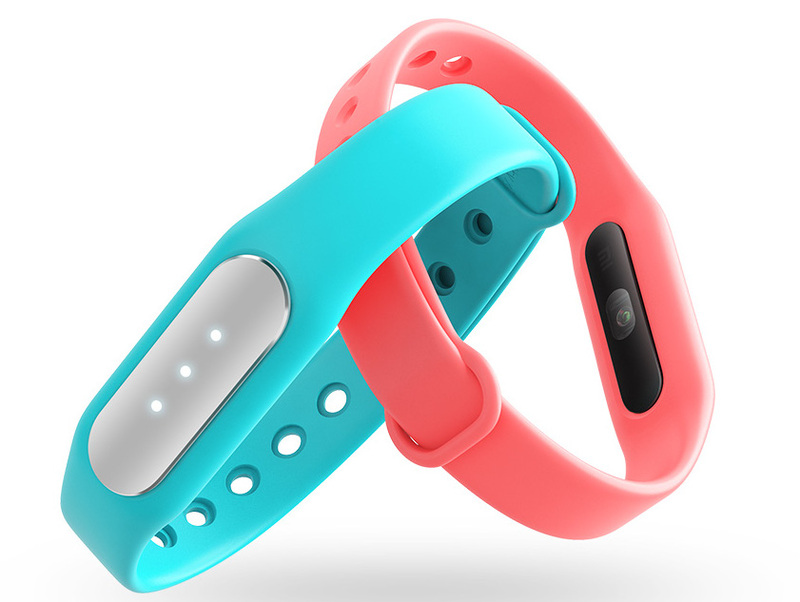 With this launch, Xiaomi takes of Fitbit and Jawbone. The Xiaomi Mi Band 1S features photoplethsymography [PPG] sensor to measure human heartbeats. You can get detailed heart rate measurements without any complicated accessories. Just like the first generation of Mi Band, we still have the same aluminum body and the same capabilities as the that of the former. It comes with IP 67 rating for being water resistant gadget. Powered with 45 mAh Li-ion battery you can get 20 days of standby time which is 10 days less than Mi Band because heart-rate sensor consumes more power. It still maintains light body weighing 5.5 grams and has Bluetooth v4.0 LE connectivity to get LED notification for calls/messages/notifications right on your hands. The original Mi Band gets price reduction of 10 RMB, now available at 69 RMB [US $ 11 or Rs 720], Mi Band 1S due to inclusion of heart-rate sensor is costlier by 30 RMB. The Mi Band 1S Price is $15.59 or 99 RMB or Rs 1050 approximately. It’s available in China from November 11, in India and other Asian countries, it will be out soon.